Week 2 of the Russia World Cup 2018 is packed with record breaking score lines, last gasp winners and some controversial moments. It is definitely one the football world will remember. In this world cup results review, we will go through all the world cup results and upcoming fixtures and where this leaves teams in contention to be lifting the world cup trophy. After an extremely busy week in the world cup, lets round up all the results. Well where do we start with these results? 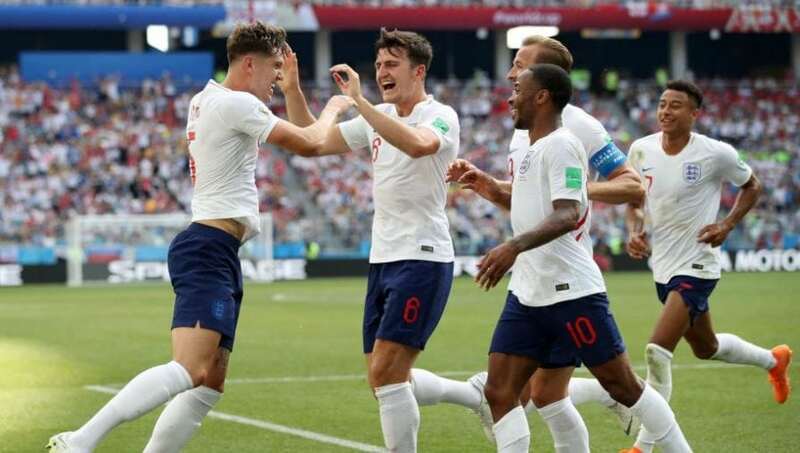 Why don’t we start with England who have set a record score line in the World Cup with a 6 – 1 win over Panama. This result has really boosted England’s confidence in their World Cup campaign, shortening their odds of winning the world cup down to 9/1 on Ladbrokes. England are now favourites to win group G, being labelled at 4/5 odds, with Belgium being pushed back to 5/4 odds. With it being the final week of the group stages, now is the time to get your group winner bets in. Portugal have some attractive odds to top their group, 10Bet have them at 7/4 to win the group, Spain are the likely favourites, however Spain face Morocco and Portugal face Iran. BlackType have labelled Spain at 7/10, where you can also win £10 by placing a £10 bet. Saudi Arabia are favourites to be the lowest scoring team with Betfair labelling them at 4/1. They are yet to score a goal in this world cup campaign and with Egypt as their last opponents, its unlikely they will find the back of the net. Alisson Ramses Becker is the favourite to win the Golden Glove award for the World Cup. Betway have the Brazilian at 4/1. Also, in contention for it is the French Goalkeeper Hugo Lloris, with odds at 6/1 by Marathon Bet. With a convincing start so far in the England goal, Jordan Pickford has only conceded 2 goals and is 10/1 by 188Bet to win the Golden Glove award. This is the final week of the group stages in the Russia World Cup 2018. The groups tables will be decided after this week and it will be heartbreak for some teams and joy for others. We will also find out who will face who in the knockout round.